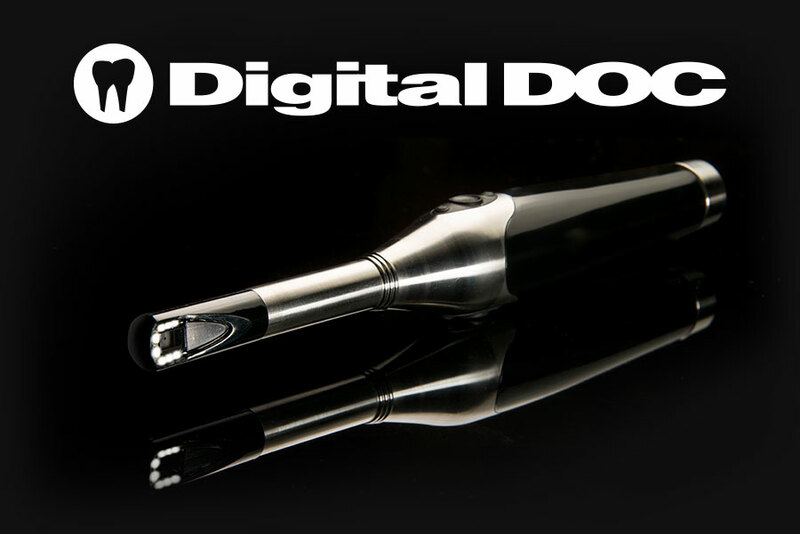 An intraoral camera is a wonderful device that we use to get a closer look at your teeth. It is a pen-sized dental camera that can magnify the surface of your teeth and gums up to 100 times and let you see the inside of your mouth in vivid detail. Using this camera, we can easily spot tooth defects and problems with your gums that might otherwise be a real challenge to see – even with the brightest overhead light. An intraoral camera allows us to peer into the darkest recesses of your mouth to see things we just can't see with the naked eye - or an X-ray, for that matter. Cracked and loose fillings "pop" out as if they're right in front of your eyes, cavities can be seen up-close, hairline fractures become readily apparent, and your gums shine like never before … everything is magnified so we can catch problems early before they become expensive and painful. 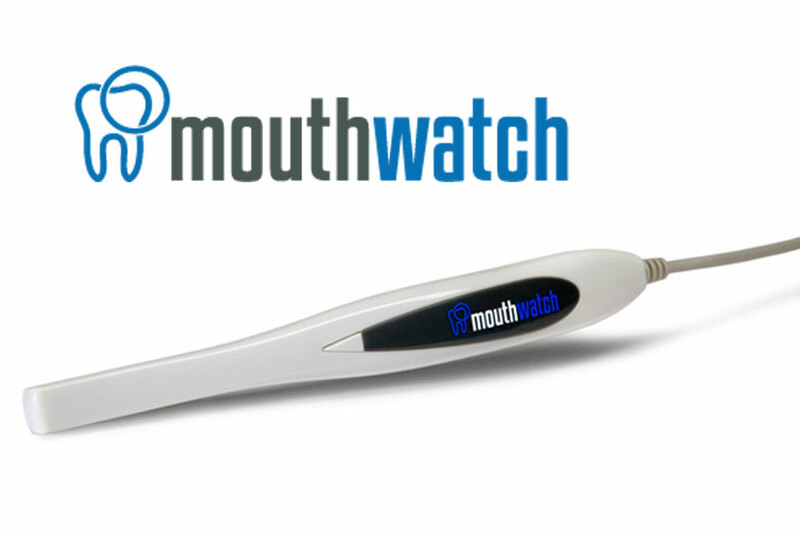 Best of all, intraoral cameras allow you to be involved in the process of diagnosis. When you can visualize what’s going on in your mouth, treatment makes a whole lot more sense! Questions? Give us a call or ask about our intraoral camera at your next appointment.